Since our inception in 2008 AWC has been striving to provide the best customer service experience in our industry. Your image really is our business and we at AWC want to make sure that each of our clients are treated as a top priority. 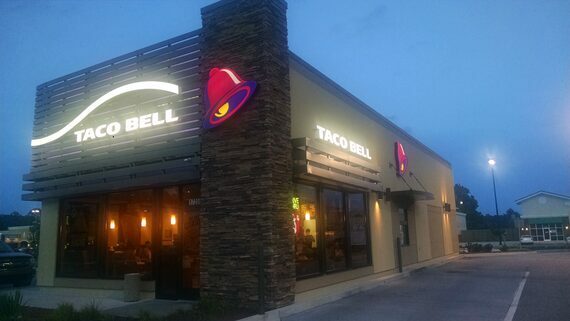 The first thing your customers see upon entering your property is your sign and building elements. 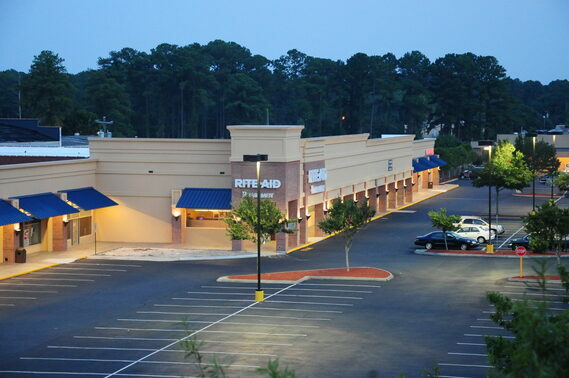 Our main goal is to make sure that your sign and aerial lighting portrays your company in a positive manner. 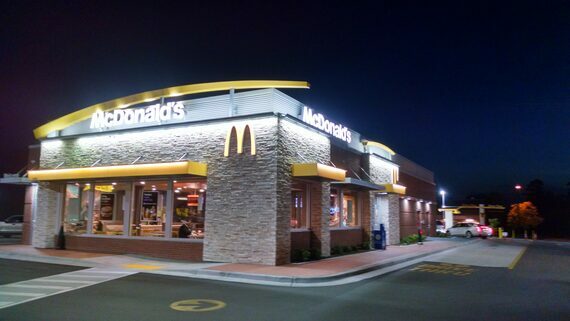 Signage- Your sign must catch your customers attention and help persuade them to choose you over your competition. AWC will assist you in every aspect of your project. From design to zoning and permitting as well as manufacturing to installation we are here from concept to competition, eliminating the need for any other service provider. 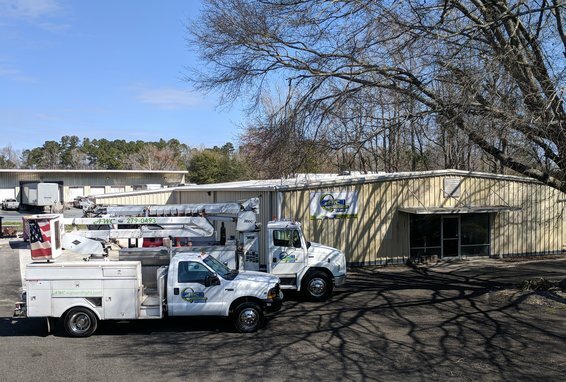 Service- Whether you are in need of aerial lighting, sign, or electrical service our technicians are trained to make sure your service calls are completed quickly and efficiently, while being sensitive to your business operations. Our service trucks are equipped and stocked so that we can complete most service calls on the first trip. Having the right equipment and proper license and training means that there is no need to call any other service provider.